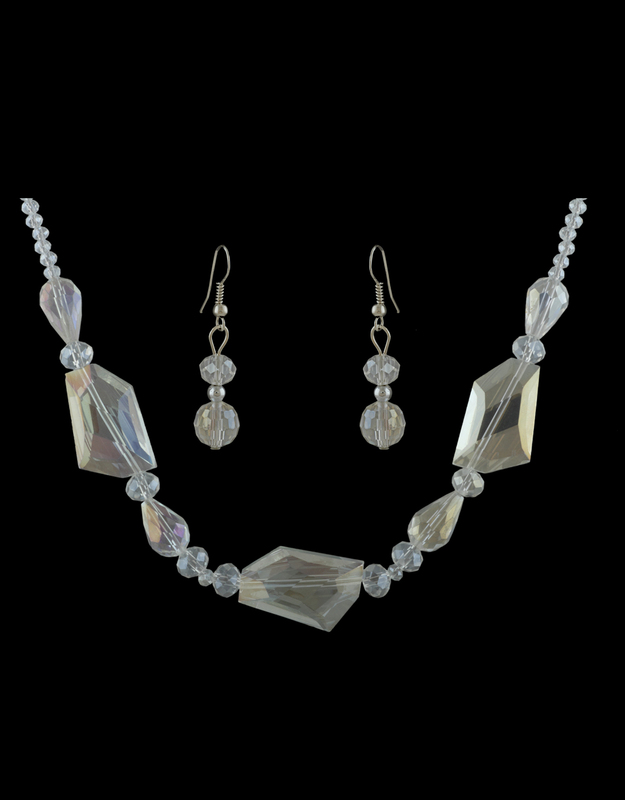 Dazzle everyone around you wearing this white colored crystal necklace set from the house of Anuradha Art Jewellery. 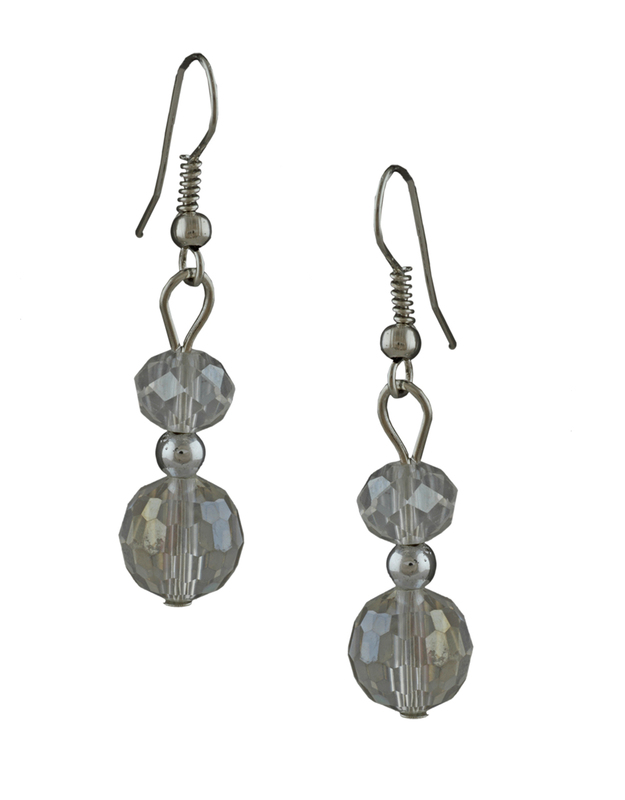 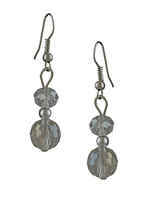 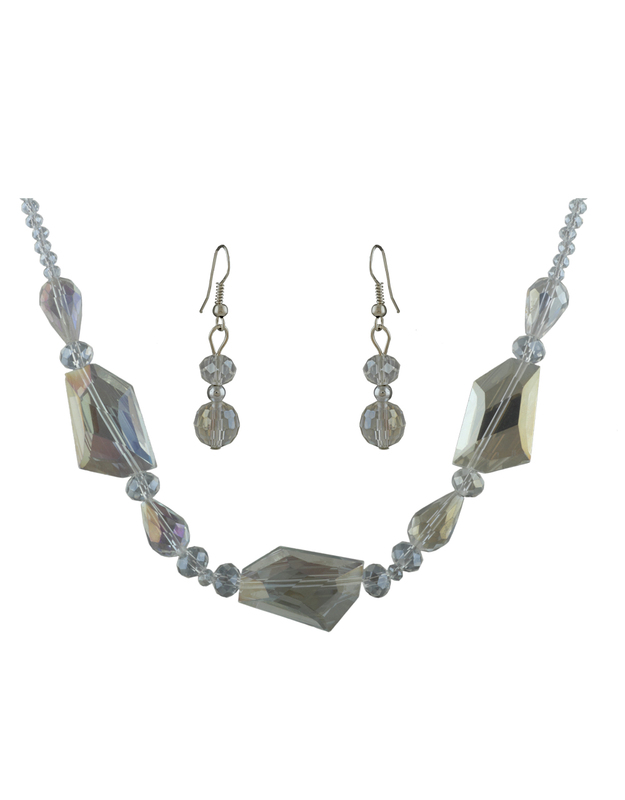 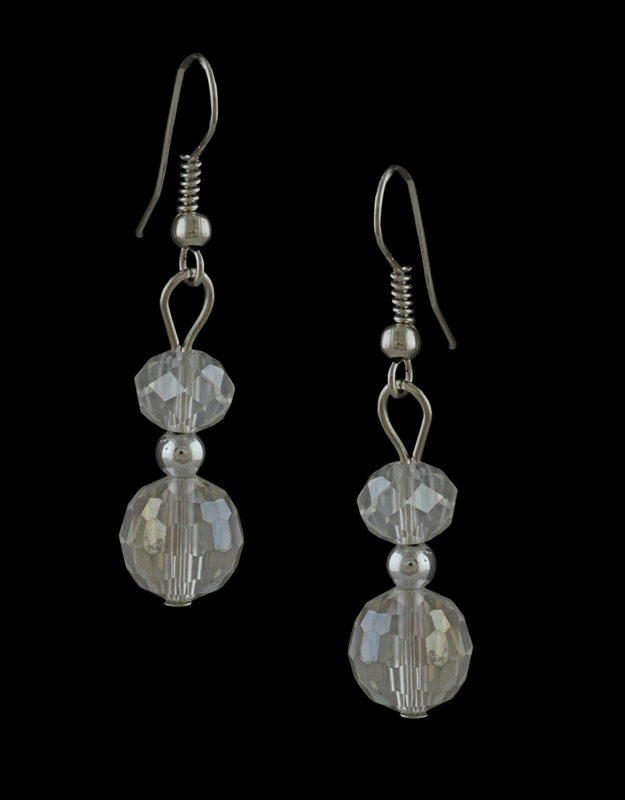 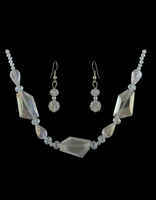 This set is styled with white colored crystals & crafted from Korean metal. 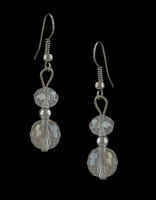 It is durable & will last for years to come.